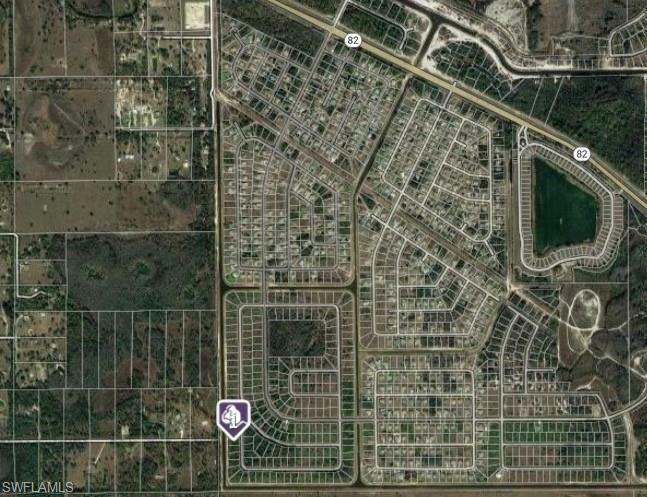 Build the home of your dreams or use as an investment property! 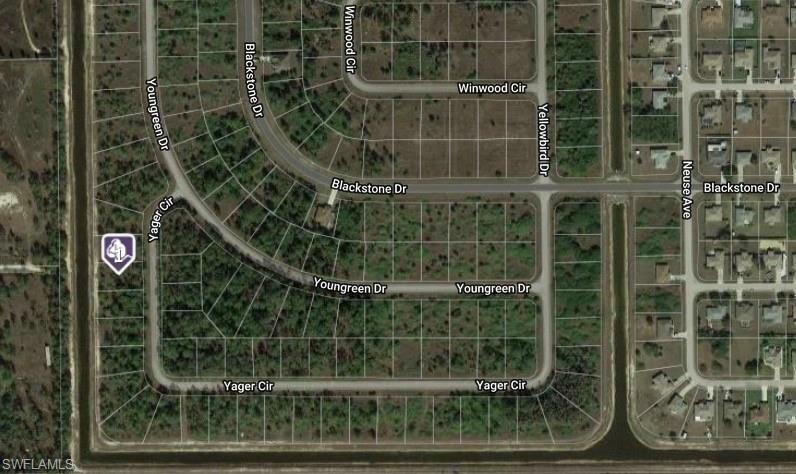 This vacant lot is situated in the non-gated subdivision of Mirror Lakes with a Fort Myers address, not Lehigh Acres. Backing up to a canal, the property is partly cleared and part trees, and it is located on a paved road. 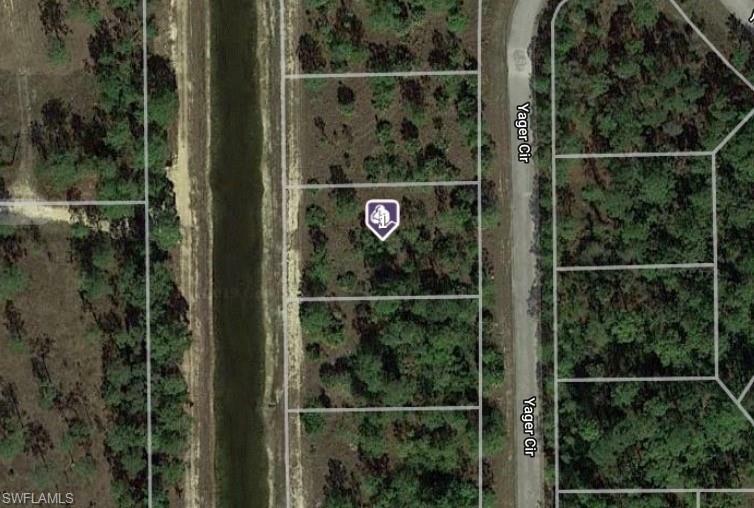 Great location with easy access to the East Coast on State Road 82 and easy access to I-75.